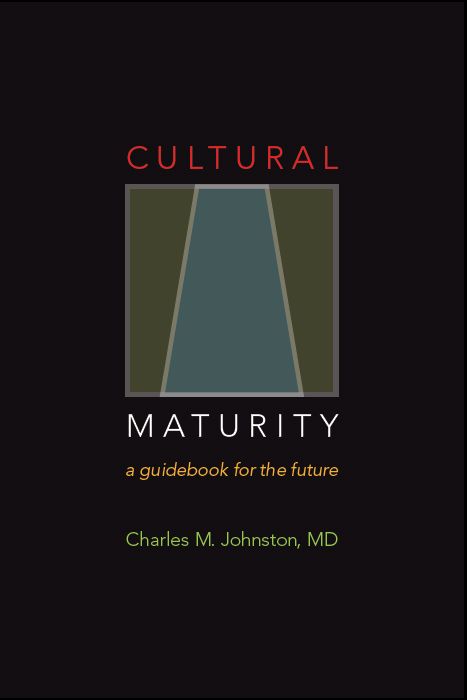 Cultural Maturity—A Blog for the Future brings big-picture, long-term perspective to the important questions of our time. It is a contribution of the Institute for Creative Development, a Seattle-based, non-profit, non-partisan, think tank and center for advanced leadership training. The blog is designed to support the sophistication of understanding and decision-making needed if we are to have a vital and creative human future. The Cultural Maturity Blog is different from most content on the web in essential ways. A first way the site is different is that content is included only if it will likely be as significant five, ten, or even fifty years from now as it is today. It can be thought of as a “news blog.” But most conventional news becomes old news in a few days. A second way the blog is different helps clarify the first. 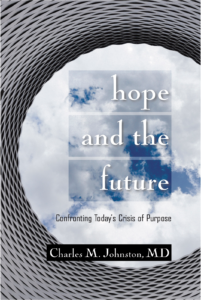 The Institute’s work centers around the recognition that essential challenges before us are requiring not just fresh ideas, but that we learn to think and act in some fundamentally new ways.If this is conclusion is correct, then reflections that can help us make good choices going forward necessarily stretch how we understand. The purpose of the Cultural Maturity blog is to support that needed stretching in all parts of our lives—-from the most intimate of personal concerns to the most encompassing questions of global well-being. Blog posts are of Four types: “Front Page News” posts attempt to bring overarching perspective to current “hot-button” issues. “Big Picture” posts address common themes that run through changes and challenges of all sorts. “Reviews” posts reflect on the ideas and contributions of others, drawing on books, music and content from on-line media. “Cultural Immaturity” posts address actions that today put us particularly at risks and beliefs that stop short of what is needed in particularly informative ways. The Blog Library includes an extensive listing of related materials. It is intended to bring greater theoretical depth for those interested in learning more about the concept of Cultural Maturity and its underpinnings in Creative Systems Theory. Posts include links to content in the Blog Library. We see this blog as an evolving endeavor. At first it will primarily present posts by Dr. Johnston, comments from readers, and the conversations that result. Later it will bring aboard guest contributors and include on-going online “think tanks” around particularly critical topics. We would like people to see the Cultural Maturity site as a trusted place to come to for the depth and fullness of perspective our future depends on. People in the media are encouraged to make use of blog content. The “For the Media” section of the blog includes posts written for ease of use by other media. (Most other posts on this site are written for those interested in in-depth understanding and include links for more extended reflection.) Blog posts can always be quoted with appropriate attribution.